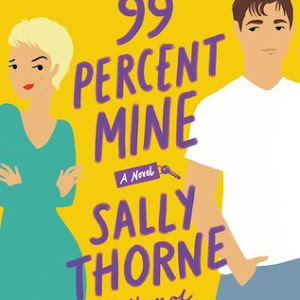 It's been quiet around here mail-wise, but I did get approved on Netgalley for one book that I'm really looking forward to reading! On the bright side, a lot's been going on in the blogging community, and I'm excited to share the posts I found this week. 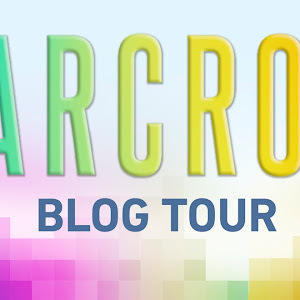 I kicked off the blog tour for Scarlet with a guest post (on wolves!) by Marissa Meyer. I shared some settings that I would definitely love to see more of in books. Perhaps you'd agree? It's like Gayle Forman went into my brain when she wrote Just One Day. Do you read only one book at a time? Or can you read more than one? I discussed this last Friday. I love when books give you ALL the feelings, and Asheley explains it so well. 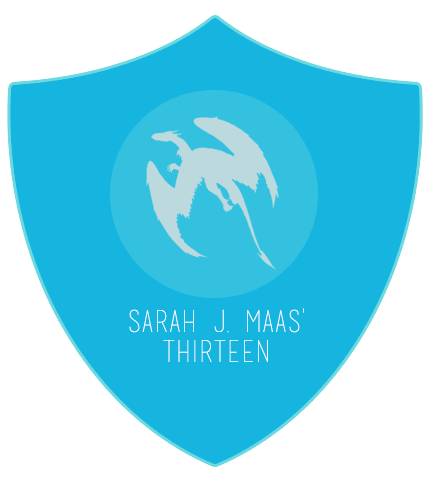 Sarah Maas and Susan Dennard give us the skinny on critique partners. Can publishing fiction online be a help or a hindrance in traditional publishing? S. Jae-Jones answers this question. Estelle talked to Daria Snadowsky (author of Anatomy of a Boyfriend/Anatomy of a Single Girl). Kristin Halbrook wrote a post for Novaren's Turning Points series that I could relate to so, so much. Looking for good winter teas? Here's some great suggestions. Abe Books gave some great suggestions for books with dragons in them. I've Captured the Castle (Dodie Smith) sounds amazing, thanks to Hannah's review. Hannah is hosting a read-along for The Lumatere Chronicles in Feb-Mar! I'm so EXCITED. Jen's review of Scarlet is just amazing and totally describes how I feel about this book. Epic Reads wrote a post about how a series ending is just like a break-up. Here's an amazing Shadow & Bone photo by Margot! Haven't read Unearthly (like me)? Jamie makes a great case on why we should read it. Hannah gives some great tips on how to give books as gifts! Lena shared this post with me about reading positions, which amused me SO much! 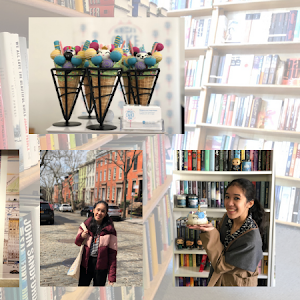 Epic Reads hosted an EPIC ARC party - and made us all want the ARCs! Here's part two of how to get published traditionally, as told by the amazing Susan Dennard. 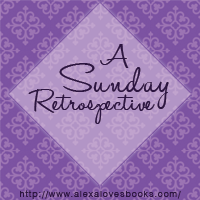 Asheley's review made me want to read Golden (Jessi Kirby) immediately. It's been freezing in New York, so this Story Crush post is amazingly fitting. Taylor Swift suits the role of Rapunzel perfectly in these photos. Sign-ups for the Love-a-Thon are still ongoing! If you're interested in donating prizes, please email me. 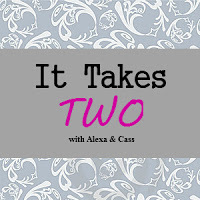 You can join Cassie & I for next month's It Takes Two, which focuses on historical fiction. We'll be reading Out of the Easy (Ruta Sepetys) and Revolution (Jennifer Donnelly). For more info about the feature, click here. A linky for Feb will be posted soon! I had not seen that new photo of Margot's! I showed that photo of TS as Rapunzel and she loved it :) Have a great week! Oh yay, thanks for linking to my blog posts this week, Alexa! I love your idea of It Takes Two but I think I may not be completely clear. Are we supposed to read one or both or your selections, put them on our blog, and then link up when you post the link? Like if I wanted to read Tiger Lily (I think that one was on there) do I link up? I'm not sure why I'm so confused. Help? Oh my goodness you totally need to read The Fire Horse Girl like right this very minute. ALSO! I just signed up for the loveathon. Yayyyy! I haven't even heard of The Fire Horse Girl! I'll have to check it out on Goodreads. So many great links this week, Alexa! WOW! I still really need to read Just One Day ... hopefully this week! 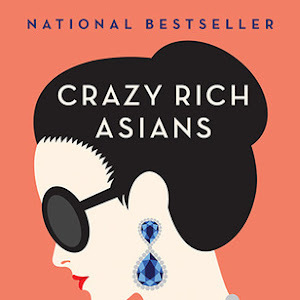 I have only just heard of this book thanks to the book hauls posted this week - I hope it's a good read!! 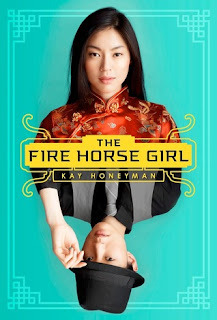 How am I just now adding The Fire Horse Girl to my TBR pile!?!?! Also, I love going through all the other posts you include and finding stuff I missed around the blogosphere this week. You're seriously so awesome!